Tick-tick-tick-tick. Do you know what time it is? It’s time for our annual charity watch battery event! For the entire month of April, Stones Jewelry will be donating 100% of watch battery proceeds to Metropolitan Family Services of DuPage County. 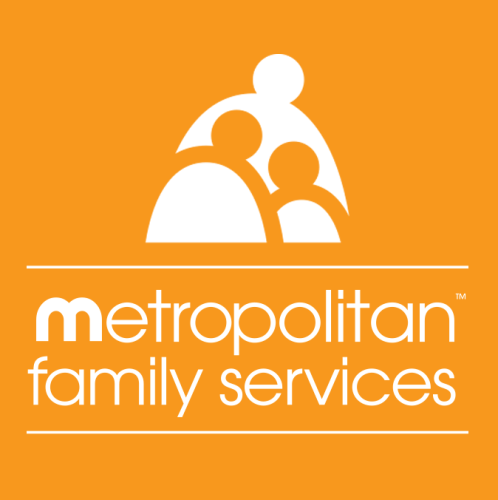 Metropolitan Family Services empowers families to learn, to earn, to heal, to thrive. Part mentor, part motivator, part advocate, the organization provides a wide variety of programs and services designed to strengthen families and help them realize their full potential. They have been an engine of change that empowers Chicago-area families to reach their greatest potential and positively impact their communities. Stones Jewelry looks forward to changing an unlimited number of watch batteries for this great cause which moves our city to a better place. 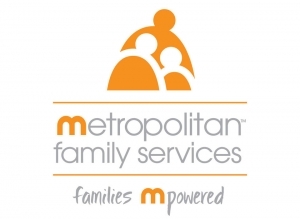 To learn more about Metropolitan Family Services of DuPage County visit www.metrofamily.org.